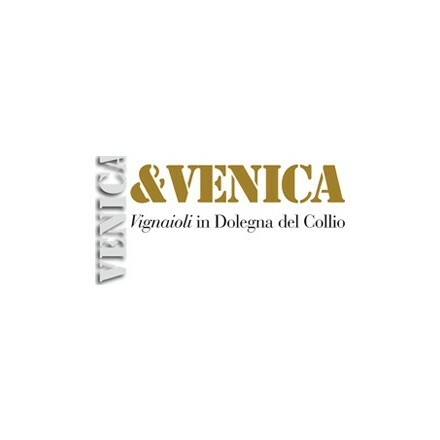 The story began less than a 100 years ago, on 6 February 1930, when Daniele Venica bought the actual headquarter of Venica&Venica, composed by the estate and the surrounding vineyards. 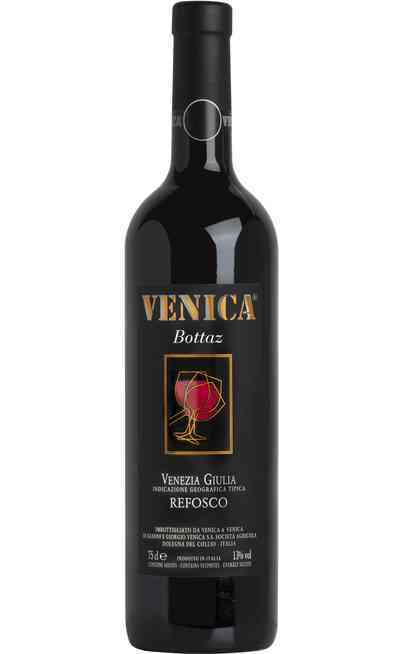 Today the generation has changed: Gianni, Giorgio and Giampaolo Venica continue with passion what their ancestors started. 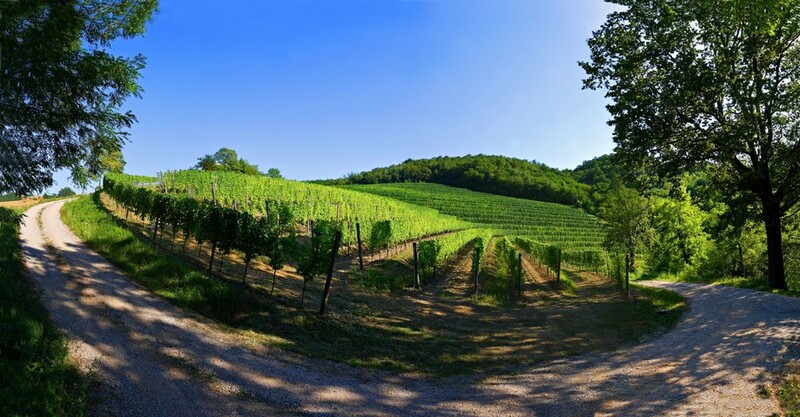 The property owns a little less than 40 hectares, located in some of the best hills of Dolegna. 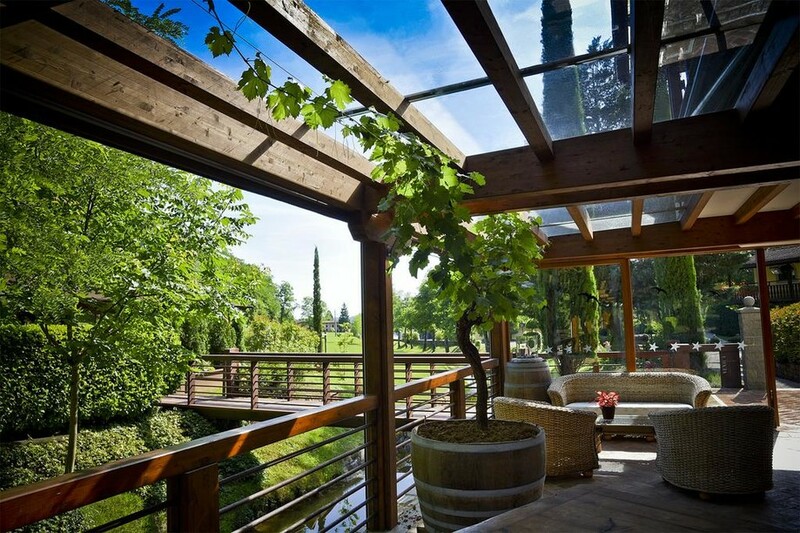 Their philosophy is eco-friendly: their plants are treated with care and with a complete respect of the environment, growing up on sandstone marl of oceanic origins. In the winery method, care, innovation and modernity are joined to the local traditions, creating wines with great personality. Following each production step, they never forget one of the most important rule of the company: preserving what the season and the earth give to the fruit. 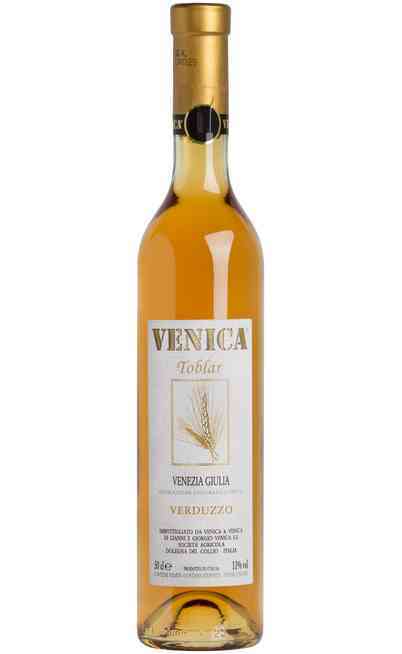 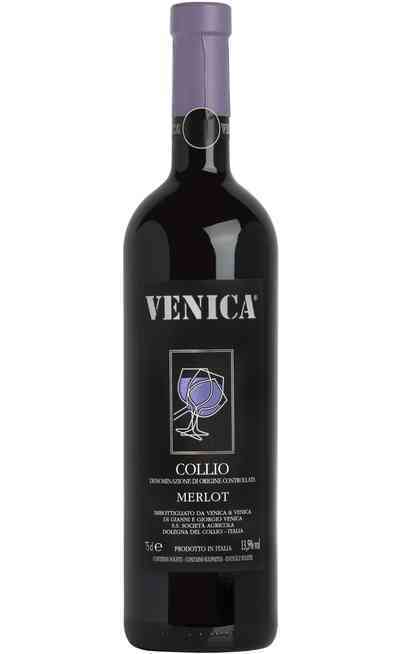 In this way, Venica produces always bottles that respect the best quality standards of the region. 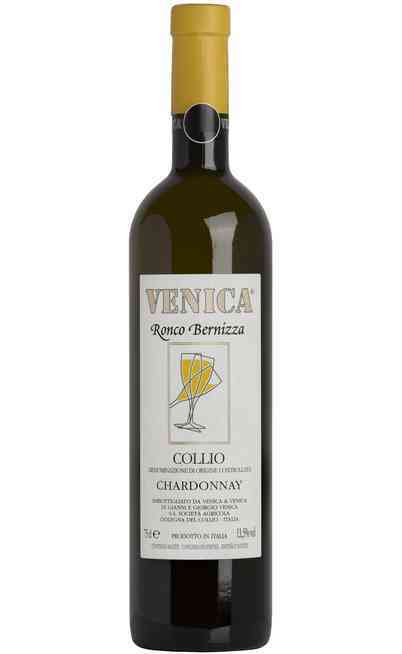 Their name on the labels is a guarantee talking about the denomination Collio and their wines are between the most prestigious of the area. 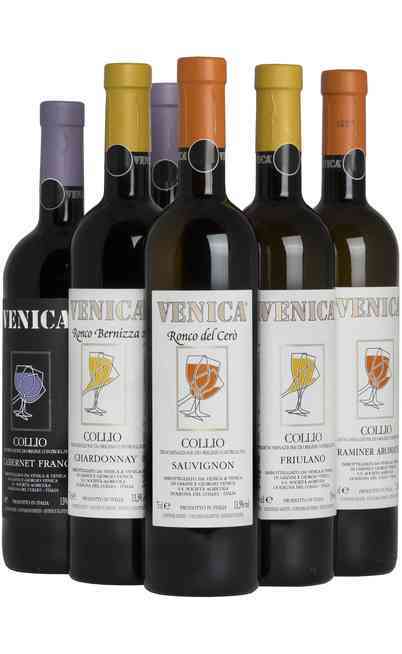 These articles, with all their aromatic and oenological virtues, are able to satisfy even the most exigent tasters.